Volkswagen Golf GTI Performance Review and Deals 2019 | What Car? A great hot hatch needs to blend decent practicality with strong performance and grin-a-minute handling. 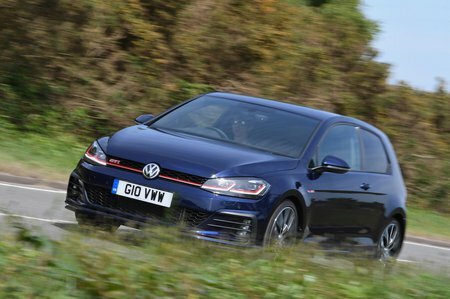 And since it was the VW Golf GTI that kicked off the phenomenon of plonking a powerful engine into a family-friendly hatchback way back in 1976, it would be easy to assume that VW has the format licked. 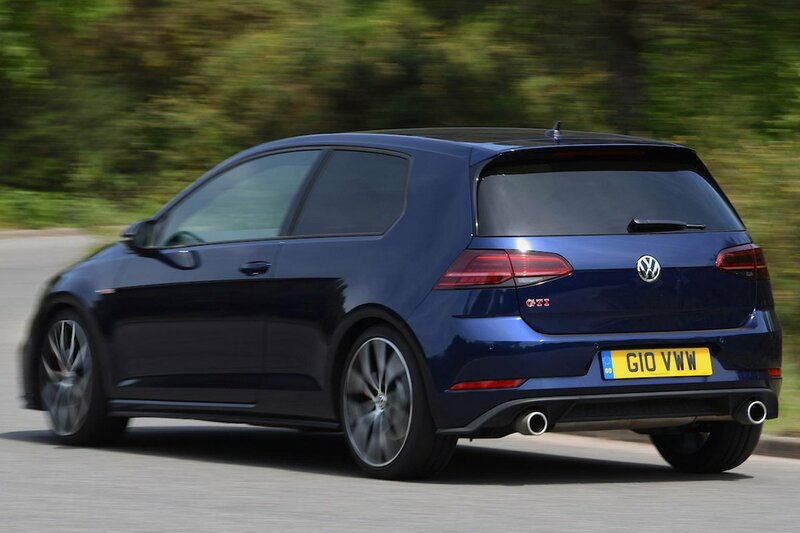 But just because VW arguably created the hot hatch doesn’t give the latest Golf GTI a free pass to a great review. Legacy counts for nothing in our book; we're here to inform you what’s the best hot hatch you can buy today based on facts alone. The GTI range kicks off with a 2.0-litre turbocharged petrol engine with 242bhp and the usual array of subdued sporty styling additions, but for those with deeper pockets there's a more powerful TCR model. Can it hold its own against other hot-hatches, such as the Hyundai i30N, Renault Megane RS or Honda Civic Type R? Read on over the next few pages to find all the answers. And don't forget to visit our New Car Buying pages to snap up a good deal on your next purchase.